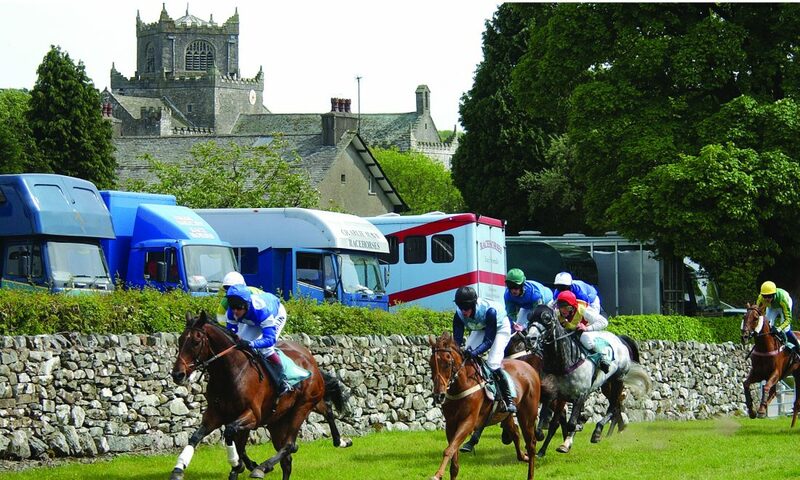 Saturday 27th May 2017 – Whit Holiday Weekend – marks the start of the famous Cartmel Race season. Ditch the tent and stay in one of our Lake District Cottages, where you can find wine coolers, wood burning fires, WiFi, state-of-the-art kitchens, designer bathrooms, sumptuous bedrooms, stylish living areas and smart music and entertainment systems, befitting of a holiday away at the races. The “green, green grass” of the racecourse is “like a fresh carpet” for the horses awaiting the Starter’s orders and gee are we giddy for it all to start on Saturday 27th May. Kicking off at 10am, the day ahead includes seven races, funfair entertainment and trade stands. Don’t forget to pack your picnic and well-behaved dogs on leads are welcome too. 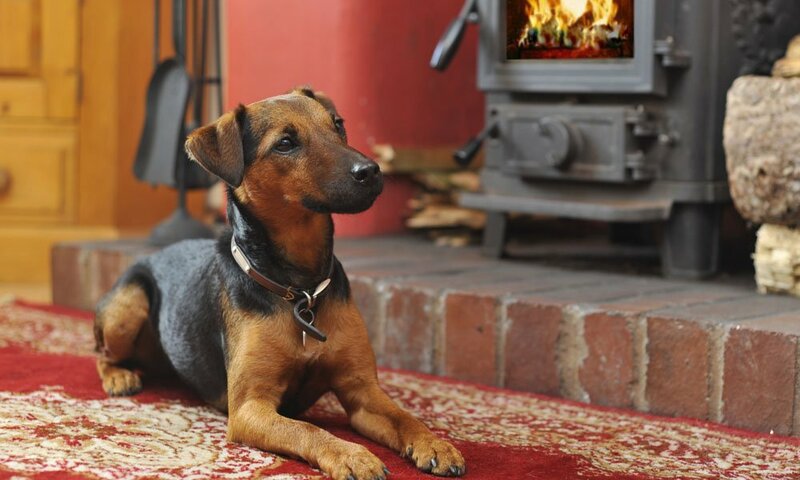 Look out for our paw print logo for our dog friendly cottages in the Cartmel area. Tickets are being snapped up for the June meeting on Friday 30th June 2017 where Tom Jones will entertain spectators from the centre of the circuit after the last race. The day’s racing includes the feature race of the day, the competitive Class 2 Handicap Hurdle, which attracts top jockeys and horses and is not to be missed. Then enjoy an evening of top-class music and wonder back to your holiday cottage for a nightcap. “Down the lane” you shall walk, perhaps not with your “sweet Mary”, but your feet will be skipping along to the anticipatory rhythm of racing hooves that lifts this medieval village during race season. From a unique couples hideaway like Dove Tail Barn to something perfect for a family or group gathering, like The Abbots Reading Cottages, which offers sleeps 12 Gold Award holiday accommodation allowing exclusive use of a group of four individual properties set around a courtyard, our Cartmel Cottages offer a superb selection and value. Lakelovers have a stunning selection of the best self-catering accommodation in the Cartmel area, and we’d recommend exploring this picturesque part of the south Lake District whilst you’re here! The Lyth Valley is a pastoral idyll of rolling fields, small damson orchards, white-washed farm houses, winding country lanes and some extremely fine dining all looking across to Morecambe Bay and beyond. Some time here will certainly calm racing pulses after an exciting day at the races. The bluebells are particularly good at Brigsteer Wood in May, and a great walk includes Sizergh Castle and grounds. For more walks in the Cartmel area, see our Things to do in Cartmel guide. Cartmel village is a foodie delight. 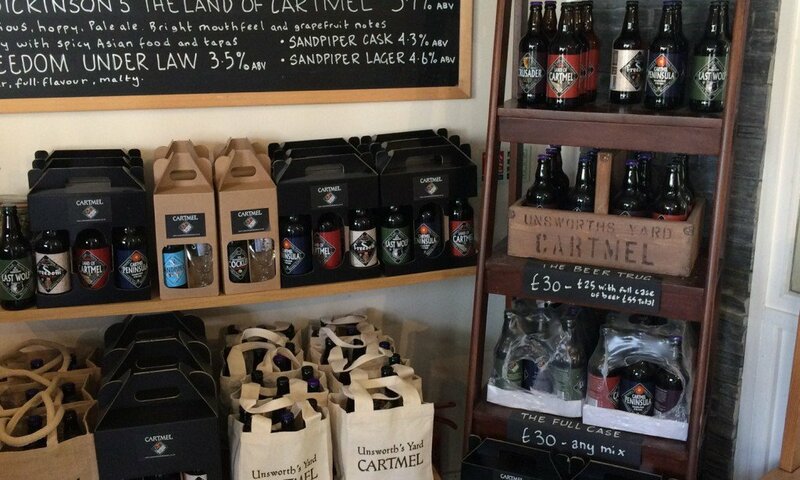 From Michelin star restaurant L’Enclume and superb gastro and traditional country pubs to the artisan food retailers at Unsworth’s Yard, Cartmel is a gastronomical gem.